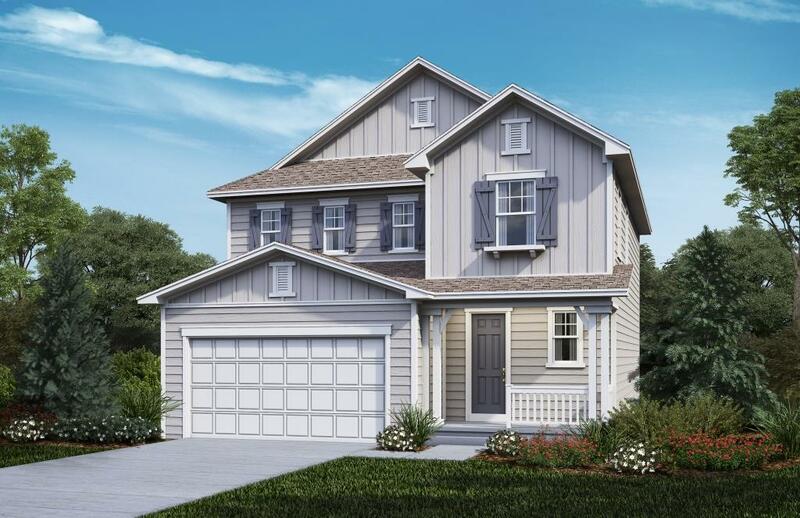 The Kittredge is a beautiful floor plan that’s greatest feature is the spacious, airy great room overlooked by the kitchen. This great room leaves enough space for entertaining or a casual night in. 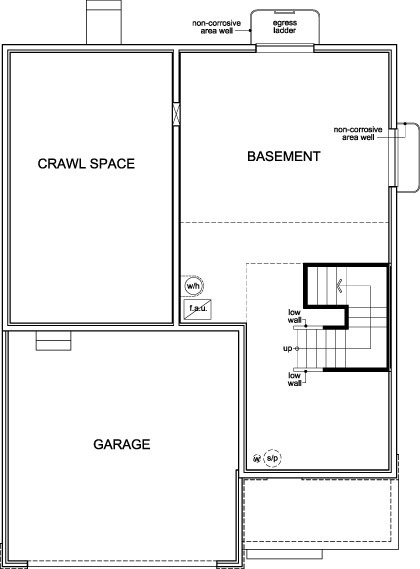 Upstairs you will find a loft that is perfect for a movie or game nights, a home gym, or home office. 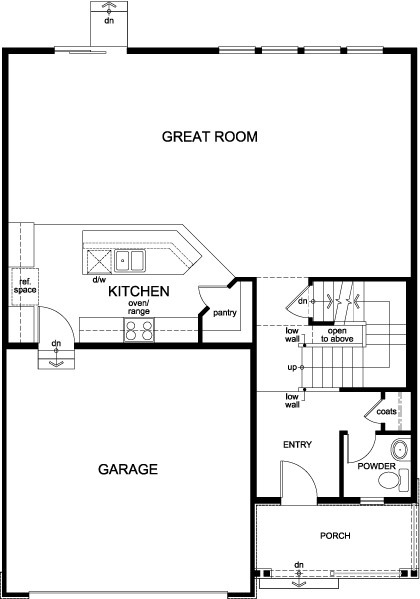 You will also find two additional bedrooms near a secondary bathroom, as well as a dedicated laundry space. 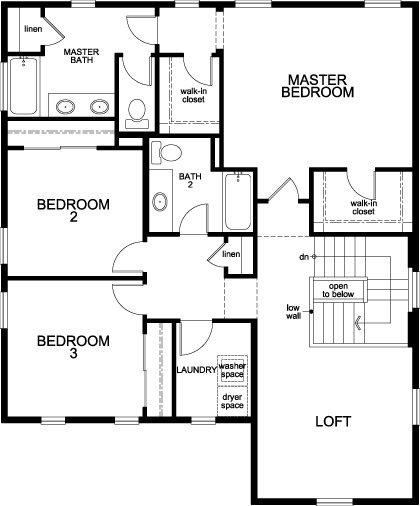 The master suite is sure to impress with two walk-in closets and attached master bath.